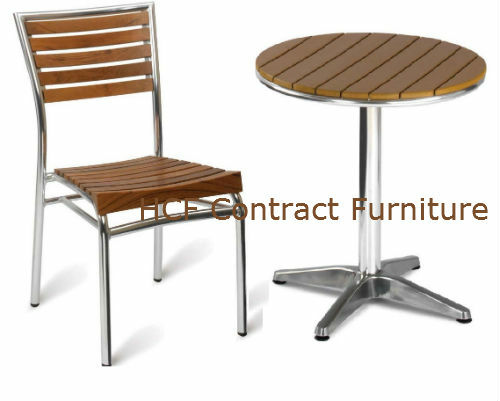 Outdoor Furniture for Bars, restaurants, Cafes etc. 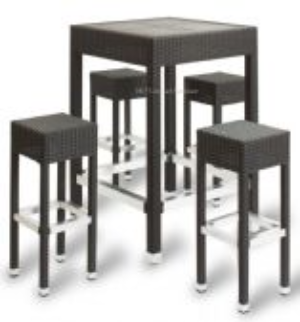 Rattan, Teak, resin, aluminium. 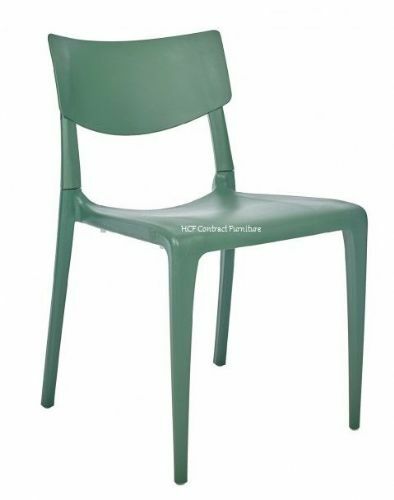 With a wide choice of low maintenance designs in mixed materials and some new great colours Resin weave, Teak, Polypropylene, Rattan, and Aluminium complement the outdoor look. 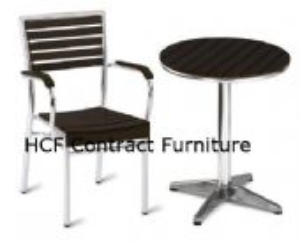 Our outdoor range includes Tables, Side Chairs, Armchairs and bar Stools.